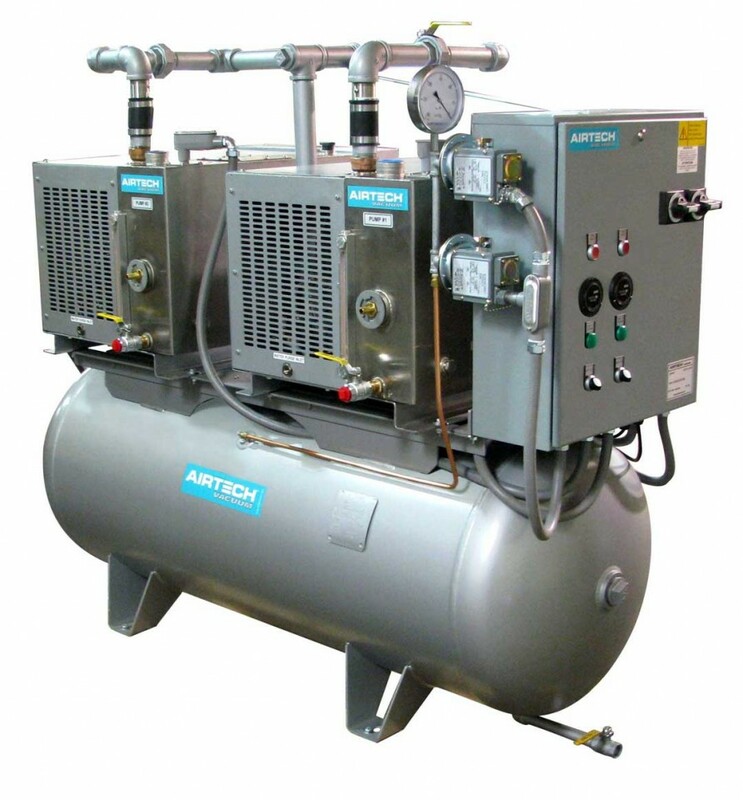 Description: Custom Engineering Solutions - Airtech Incorporated is a business categorized under engineering services, which is part of the larger category engineering services. Custom Engineering Solutions - Airtech Incorporated is located at the address 301 Veterans Boulevard in Rutherford, New Jersey 07070. The Marketing Assistant is Victoria Tan who can be contacted at (877)790-8770.
vacuum pump blowers and oil-free vacuum pumps. 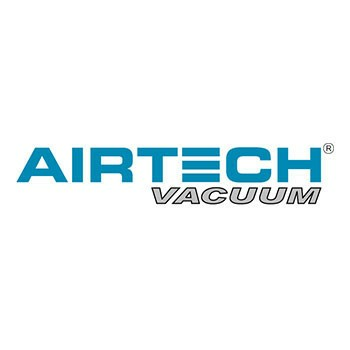 Airtech provides products and services throughout North America, Europe and Asia. 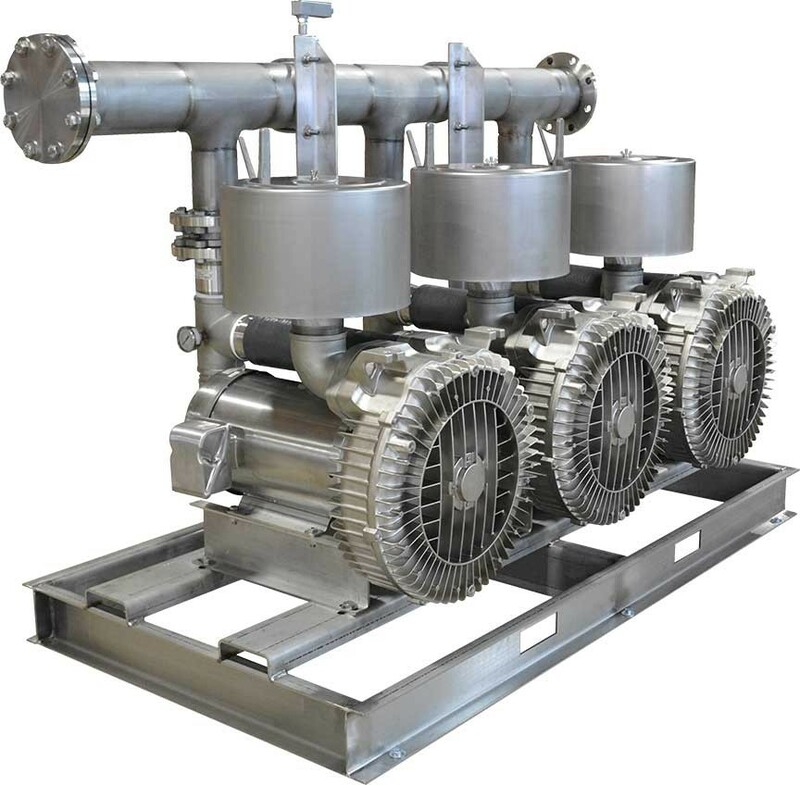 Our pumps and blowers are utilized for most applications in many industries where vacuum and/or pressure systems are required. 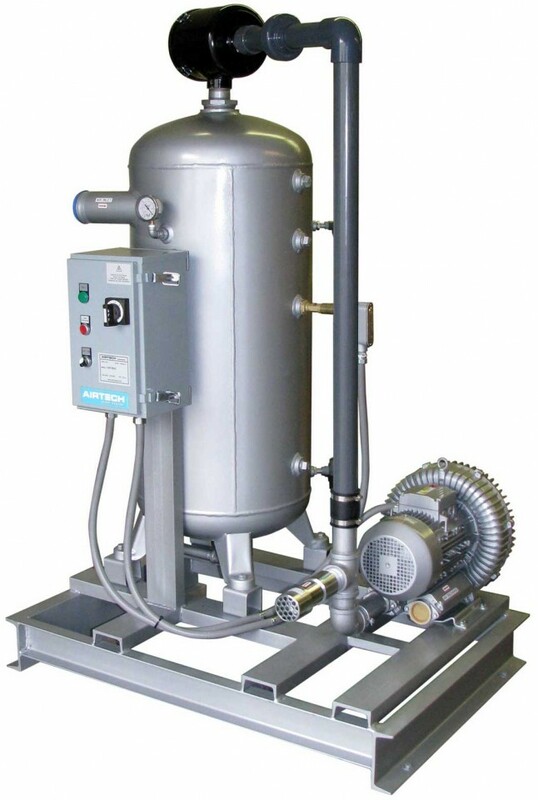 Contact us today at 877- 790-8770 to learn more about our vacuum pumps and blowers. Location & access map for "Custom Engineering Solutions - Airtech Incorporated"